Assembly Majority Leader Joe Morelle said there would be changes coming to the MMA bill, and he wasn't kidding. A new, revamped version of A02604 was unveiled today, and it is an expansive piece of legislation pretty much unrecognizable from previous versions. 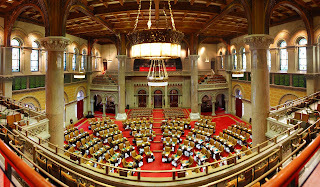 Will these changes be enough to sway some of the undecideds within the Assembly before the end of the session on June 17? 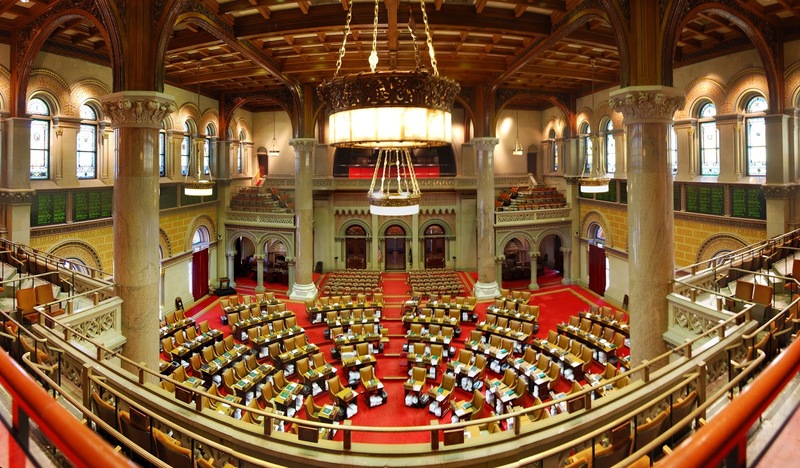 Possibly, and with the Senate expected to adopt these changes to their version of the bill, we will likely soon see a radically different combative sports landscape in New York.